DETROIT (AP) — Michigan’s new attorney general said Tuesday there was enough “compelling” evidence to file a murder charge in the disappearance of a suburban Detroit woman, even if the victim’s body hasn’t been found more than two years after she was last seen at work. 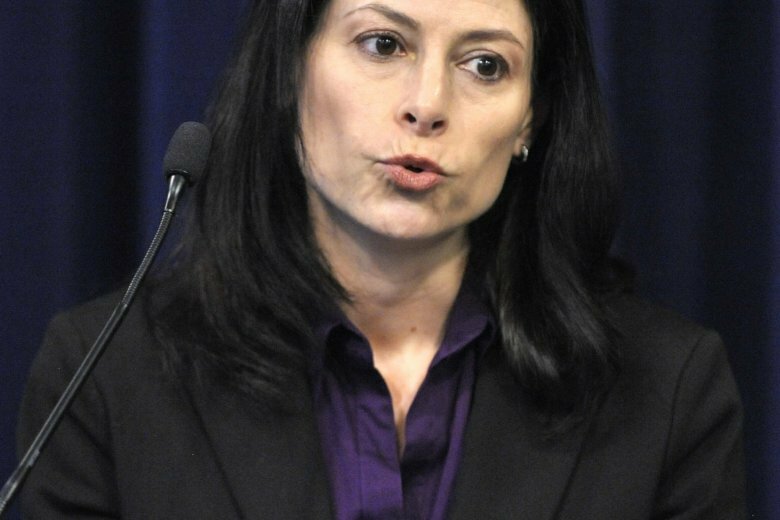 Most felonies in Michigan are filed by county prosecutors, but the case against Floyd Galloway Jr. has been taken over by Attorney General Dana Nessel. Galloway, who is in prison for an attack on a woman at a park, was charged Monday with first-degree murder in the death of Danielle Stislicki of Farmington Hills. The 28-year-old disappeared after work in December 2016. Police say Galloway was a security guard in the same office building in Southfield. Nessel said investigators went to “extraordinary lengths” to find evidence — “and that evidence is compelling.” She didn’t offer any details. Galloway, 32, is expected to appear in court by video Wednesday. He doesn’t have a lawyer yet. Stislicki’s mother thanked investigators who attended Nessel’s news conference. Nessel said the Wayne County assistant prosecutor who won the assault conviction against Galloway was familiar with evidence in the Stislicki investigation and urged her to step in. Oakland County prosecutor Jessica Cooper declined to comment when asked why her office hadn’t filed a murder charge. “I received a phone message from the AG yesterday afternoon and called her back, but she was not available,” Cooper told The Associated Press.